If you’ve never been to a huge NFL game loaded with intensity and anticipation, then you obviously have no idea what you’ve been missing as the NFL brings together some of the most explosive athletes in the world on a regular basis. A NFL game is one of the most spectacular sporting events you’re likely to see and there is nothing quite like being there and watching two teams battle it out with everything on the line. We carry NFL tickets for pre-season, regular season and playoff games as well as ticket and travel packages to the Super Bowl and Pro Bowl. 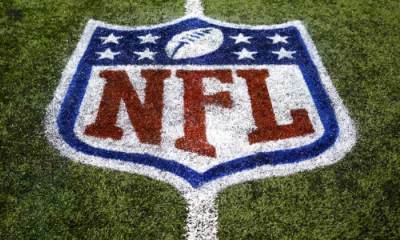 Our wide selection of NFL tickets gives you access to tickets in nearly every section of the stadium. No matter what kind of seating you desire, AIM Holidays has the right ticket for you. Looking to make the most of your experience! We are able to offer a variety of ticket, tailgate and travel packages that include elements such as hotel accommodations, game day transfers, a VIP tailgate party, venue tours, player autograph sessions, official gift items and more. Call us and we will be glad to assist with your particular requirements.